NuСypher is a decentralized key management system (KMS) that uses advanced encryption algorithms to ensure the secure storage and transfer of sensitive data in public blockchains. This includes Ethereum, Qtum and NEO, as well as distributed file systems and storage solutions such as IPFS, Swarm and Storj. Decentralized Key Management: DKMS is a new approach to cryptographic key management intended for use within blockchain and distributed ledger technologies (DLTs) where there are no centralized authorities. Question: Does key management really need to be decentralized? Why would we prefer a decentralized system over centralized ones such as Amazon AWS or Google KMS? Hint: Think if you would want to entrust your private data to a single party who can actually access it while encrypting it for you. You can look forward to even more insights in our full analysis. Proxy Re-encryption: Proxy re-encryption (PRE) involves a “semi-trusted” proxy who performs the re-encryption, but however does not have access to the actual data. This method has a number of advantages over traditional encryption methods. Question: So, what is it exactly that differentiates NuCypher from already-existing PRE solutions? Is it the network of proxies or maybe a puzzle game? 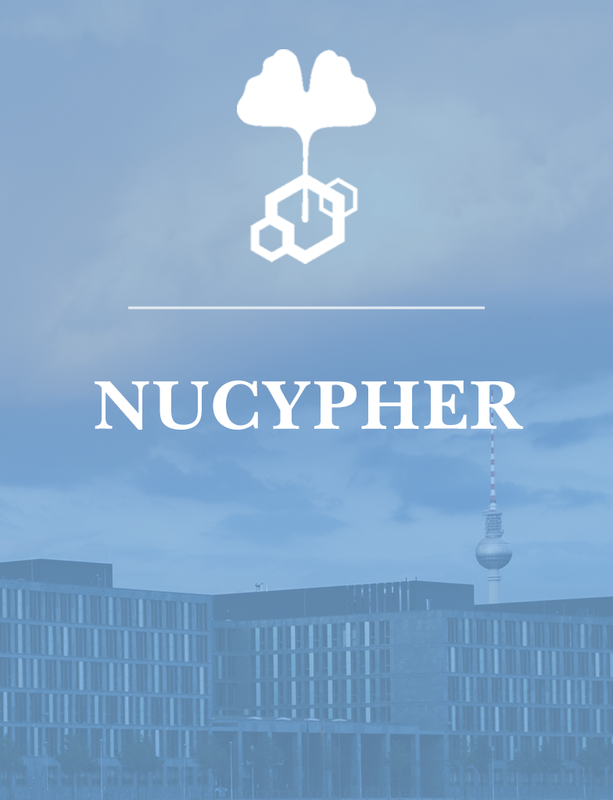 Hint: Look out soon for our simplified deep-dive into the core technology of NuCypher. Production Ready: Did you know that NuCypher already has two production-ready solutions? Moreover, NuCypher technology can be used both as a decentralized PRE solution using blockchain and as a centralized one. Question: So what is then the purpose of the ICO? Hint: Think about the role of NuCypher tokens (NKMS). Security: The availability of a decentralized system is 24/7 so network security plays an essential role. Question: Therefore, the most important question to ask is how does NuCpyher sustain its network security? Hint: There are three mechanisms in place to ensure the network security in NuCypher.